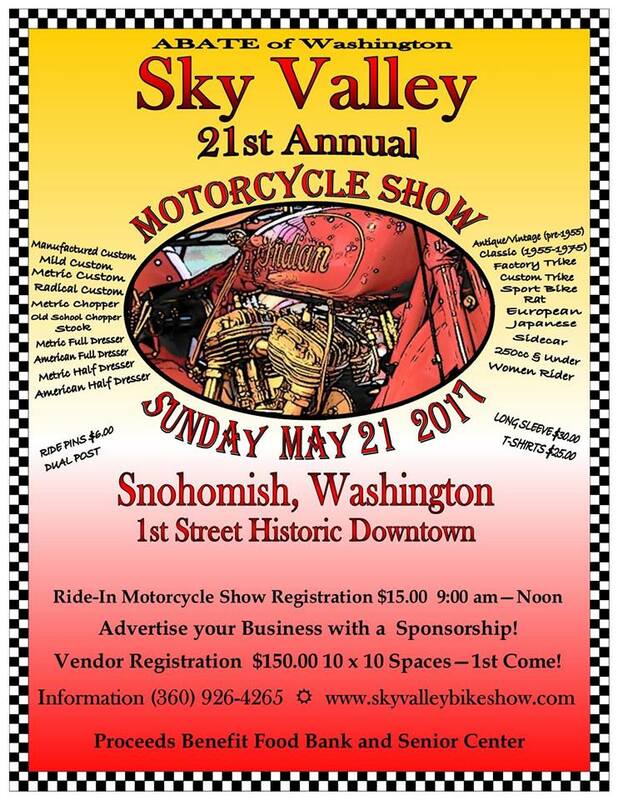 COME JOIN US FOR THE ABATE OF WASHINGTON ANNUAL MOTORCYCLE SWAP MEET! 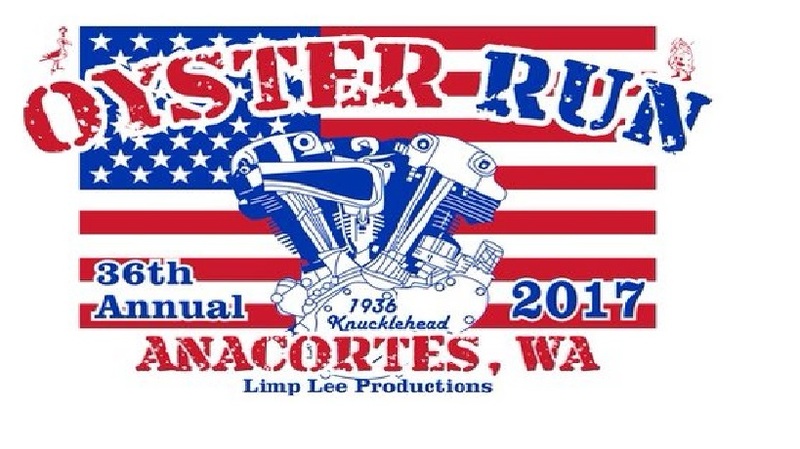 MOTORCYCLE GOODIES WILL HAVE A BOOTH SET UP. COME ON OVER AND SUPPORT YOUR LOCAL DEALERSHIP ALTERNATIVE! THIS EVENT IS FAMILY FRIENDLY, AND WILL BE INDOORS — 2 BUILDINGS, THE EVENT CENTER AND THE PAVILION.